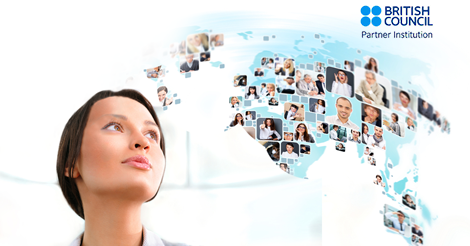 Our philosophy is one that everyone can learn a foreign language in an exciting environment. 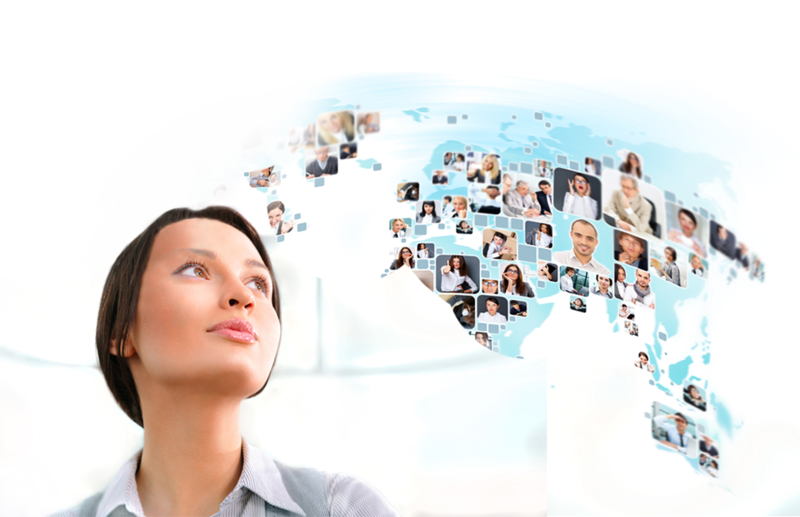 With us you will gain confidence and encounter interesting people from many industries and countries. Since 2004 our Director of Studies at Linguaprofessional has designed our currriculum so that it focuses on providing personalised professional language courses. We offer courses in English, German, French and Spanish for students and professionals of very diverse backgrounds such as banking, telecommunications, marketing, HR and other fields. 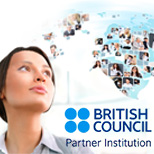 We organize “business skills” seminars and provide personally verified language courses in the UK and other European countries. We pride ourselves on the quality of our educators, and thanks to our individual and professional approach, we can boast about long-lasting relationships with our clients. Our school cooperates with the following companies involving language vouchers and benefits for employees: Benefity, Benefit Management, Edenred a Cafeteria Systems. Od letoška se můžete těšit na kurzy angličtiny, španělštiny a francouzštiny v Turnově. Prezentační dovednosti, schůzky a jednání v angličtině, španělština a francouzština na cesty,apod. Připravíme vás na FCE, CAE, IELTS, apod.! V rámci intenzivní přípravy si projdete všechny části zkoušky a získáte užitečné tipy jak na zkoušku.